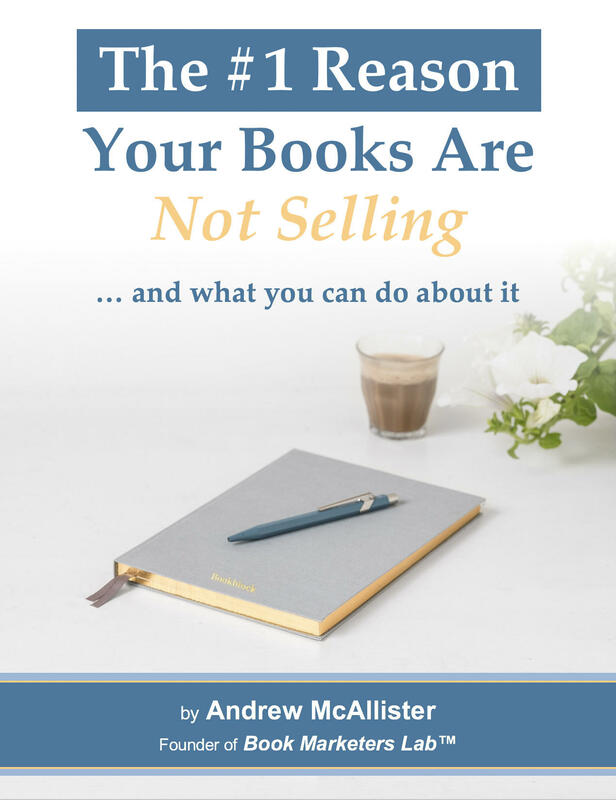 What Does "Bestseller" Status Actually Buy You? "Your book could be a New York Times Bestseller!!" That seems to be the dream of every aspiring author - to see their book on a bestseller list. But how was the concept of a "bestseller" born? And why has this goal achieved such exalted status in our publishing culture? Is the idea still as relevant as it once was? What does achieving that status do for an author in terms of sustainable revenue? Or in terms of visibility and marketability for their books? Are there other promotional goals that might be even more important? This week's video puts some context around the role of "bestseller" for today's indie authors. Should You Write in a Bestselling Genre? We all want to sell oodles and oodles of books, right? So doesn't it make sense to write in one of the really popular categories like romance novels or thrillers? Won't that offer the best chance of appealing to large numbers of readers? I've spent the last few days attending an event called LaunchCon 2018, where I heard tons of great ideas that apply to launching and marketing books. Here's a tip from one of the speakers that really struck a chord with me. It's all about how taking a risk in your writing business might not actually be as perilous as you think.